Sanjay Leela Bhansali's awaited movie 'Padmavati' has been surrounded with a lot of problems since the day it was announced and yet again another one stir has taken place. In order to protest against the film, the fort town of Chittorgarh is observing a bandh today. The Jauhar Smriti Sansthan (JSS) has observed this bandh. This social group was created in the year 1950 and it works with an aim of reviving the pride of the Mewar rulers. The bandh got circulated a few days back on various social media platforms. 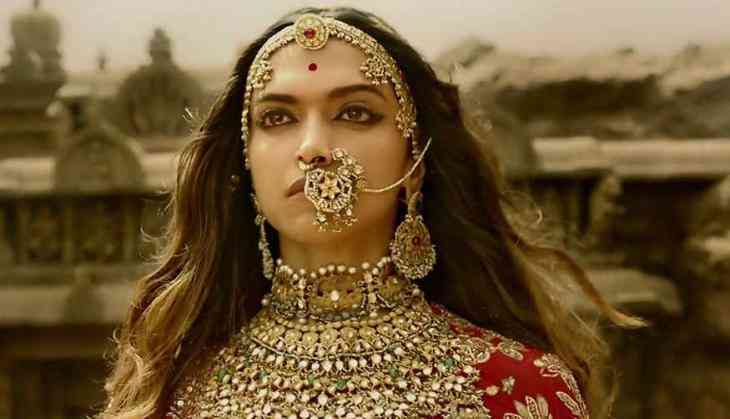 Not only this, it had even received support froma lot of other social groups which also includes Karni Sena, a self-styled Rajput body, that had earlier created ruckus during the shoot of the film. The bandh was announced a day back and the decission was also observed by all the schools, colleges, markets and cinema halls of the place. Not only this, the women of the Rajput community also participated in the protesting march and holded placards that read 'respect women'. The bandh got concluded at the Chittorgarh collectorate where various effigies of the director and the cast and crew of the film. The Rajput group have also threatened to continue the stir if the narrative is not improved in the film and also in the textbooks. The movie is all set to release on December 1 this year. The movie starrs Deepika Padukone, Shahid Kapoor and Ranveer Singh in the lead roles.